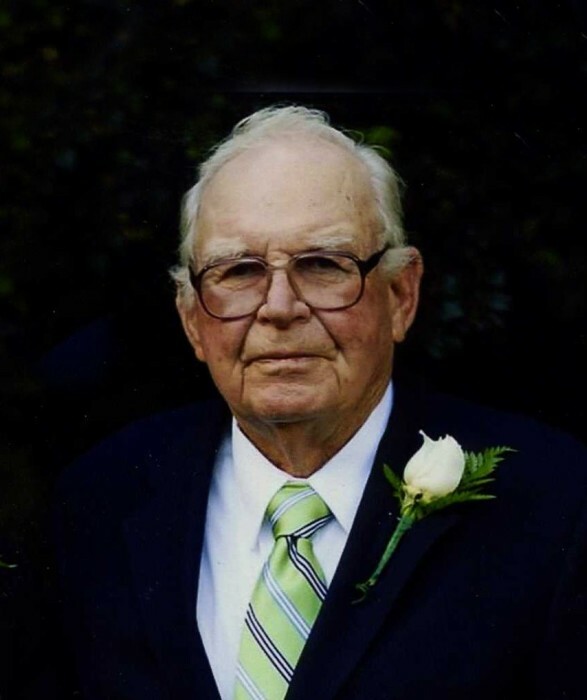 Rufus Glenn Yates, age 91 of Chadbourn went to be with his Lord on Thursday, August 16, 2018 at his residence. Final rites will be held at 3:00 p.m. Sunday, August 19, 2018 at Piney Forest Baptist Church where he was a lifelong member. Pastor Willard McPherson will be officiating with interment following in the church cemetery. 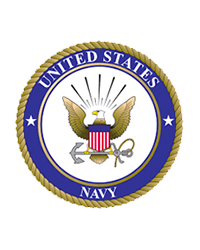 Mr. Yates honorably served his country during WWII in the Unites States Navy. After returning home from the Navy, he began his career in farming, and in the winter months he contracted in the construction industry and became a community activist along with his wife, Edna Earl. He was very instrumental in the revitalization projects in Chadbourn. These projects included the Restoration of the Chadbourn Depot Museum in late 80’s, construction of the Chadbourn Civic Center (Senior Center) and the Arts Building. He was the son of the late Nancy McCleney Yates and Robert Arthur Yates and was also preceded in death by his wife, Edna Earl Tyler Yates in 2009. He was also preceded in death by two siblings, Dr. Robert Yates and Hubert Yates. To cherish his memories, he leaves a daughter, Anna Yates Odham and her husband, L.R. ; two sons, Glenn A. Yates of Savannah, GA and William Rufus Yates and his wife, Nan of High Point; a sister, Ruby Yates Johnston of Chadbourn; six grandchildren, William (Bill) Rufus Yates, Jr., Robert Parker Yates and wife, Carson Harrison Yates, Andrew (Drew) Mercer Yates and wife, McCauley James Yates, Leonard (Austin) Odham and wife, Erica Lee Odham, Leonard (Brandon) Odham and companion Miss Kara Wright and Leonard (Aaron) Odham and his wife, Heidi Kell Odham; great-grandchildren, Luke Hudson Odham, Jacob Lee Odham and Leonard Yates Odham. Memorials maybe made to Chadbourn Revitalization Corp. (Chadbourn Depot Museum), Post Office Box 100, Chadbourn, NC 28431 or to Piney Forest Baptist, 4509 Andrew Jackson Hwy. SW, Chadbourn, NC 28431.